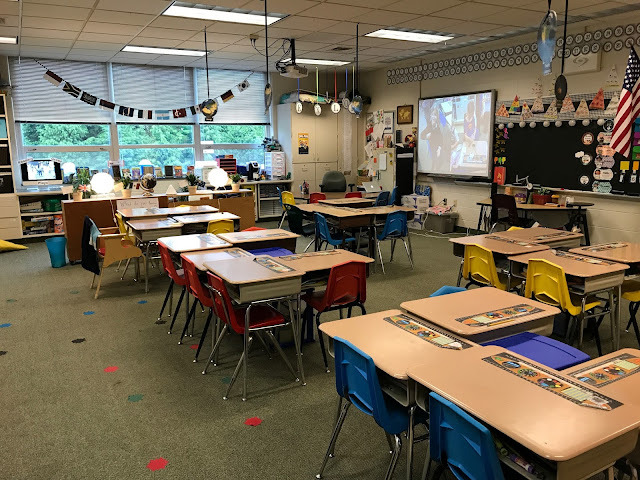 I am a second grade teacher in a suburban Philadelphia school district. 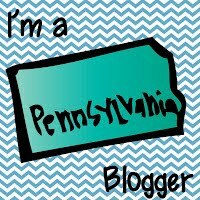 I find myself to be extremely fortunate to be in the position I am and make the best of every moment. 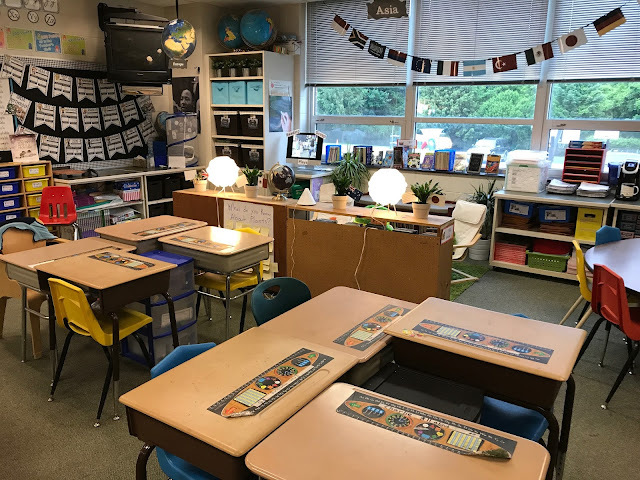 My classroom is designed around a travel theme, not just for my own benefit, but also to help expose my amazing young students to the world around them. 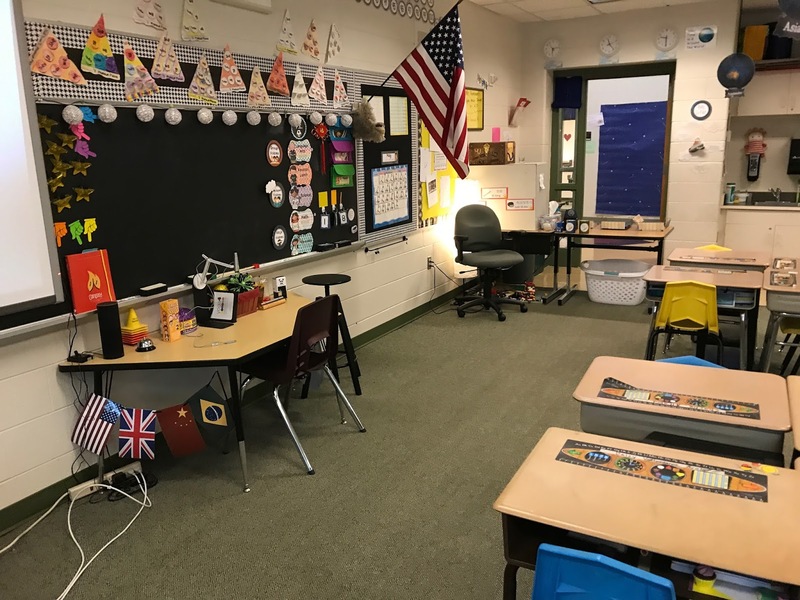 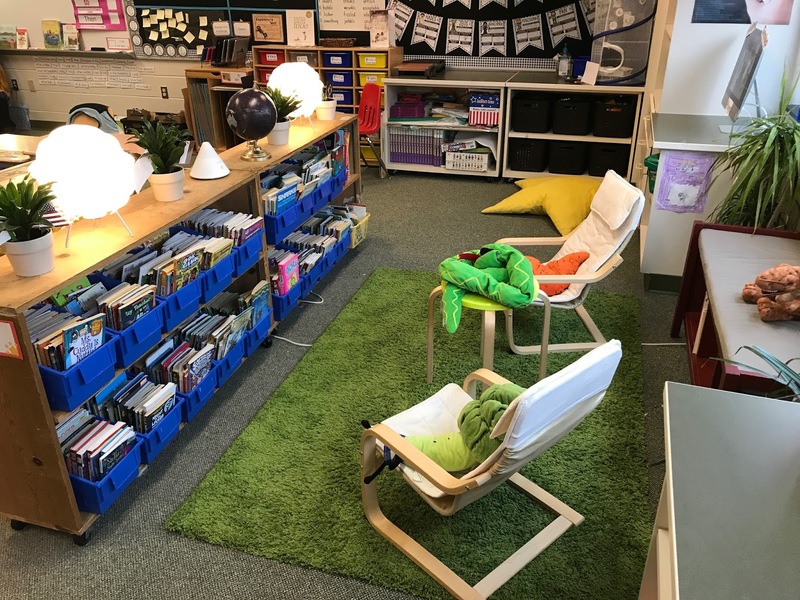 I wanted my classroom to be calm, comfortable, and feel like the second home that it is. It is continually evolving, but I do believe it achieves this goal.